Crisp and clean! 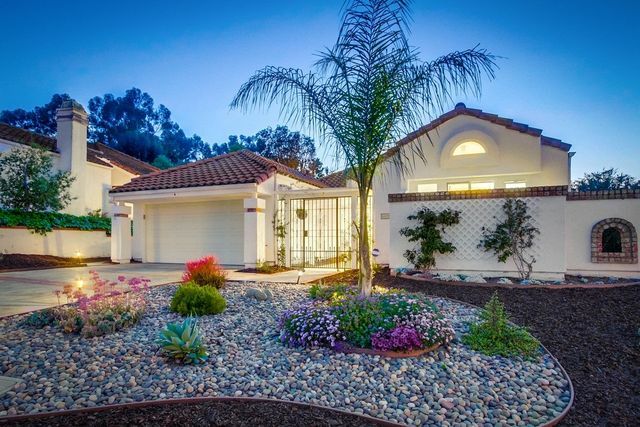 Beautifully remodeled twin home in Tierra del Sol 3Bd/2.5Ba two story home has been thoughtfully updated to satisfy the most discerning buyer! Redesigned kitchen now w/ peninsula truly opens up the space, seamlessly integrating w/ Living & Dining rooms. 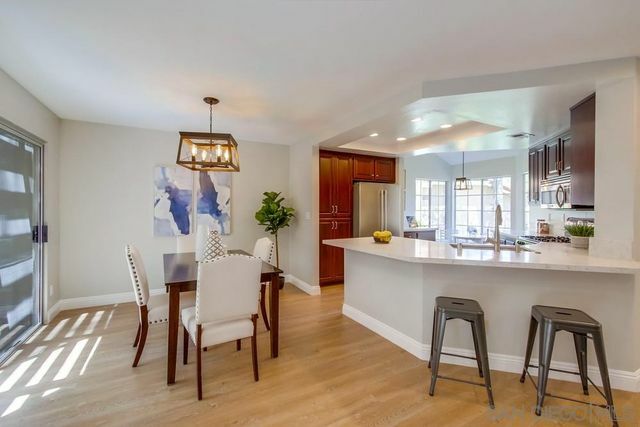 Modern yet neutral finishes appointed throughout include NEW: laminate floors & stairs; recessed lights & fixtures; doors, knobs, moldings & baseboards; quartz counters; luxury master shower, fresh paint & more! HURRY before its gone! 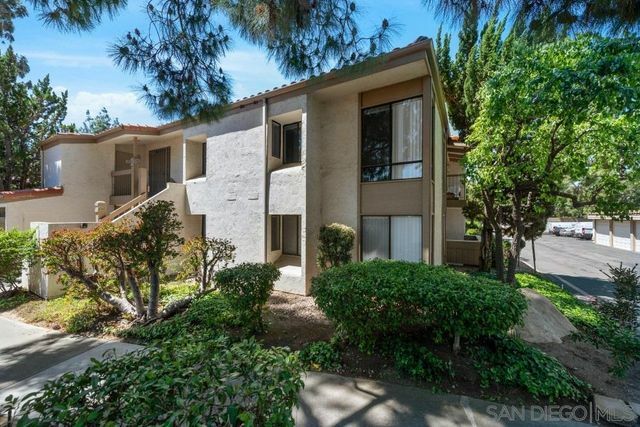 Impeccable & secluded top floor condo in the sought after community of Vista Del Lago. 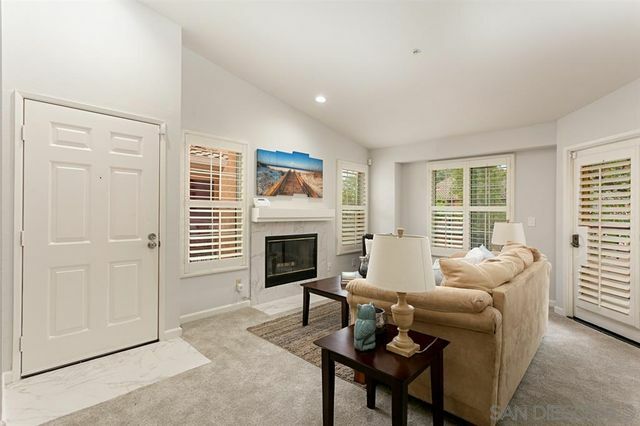 This beautiful light filled updated condo offers an open floor plan with newer laminate flooring, new central AC, updated kitchen w/stainless steal appliances,granite counters, 1 car detached garage with ample parking. 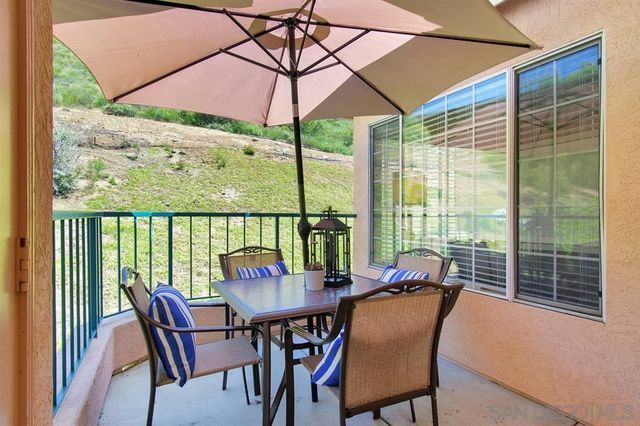 enjoy mountain views from your private deck. 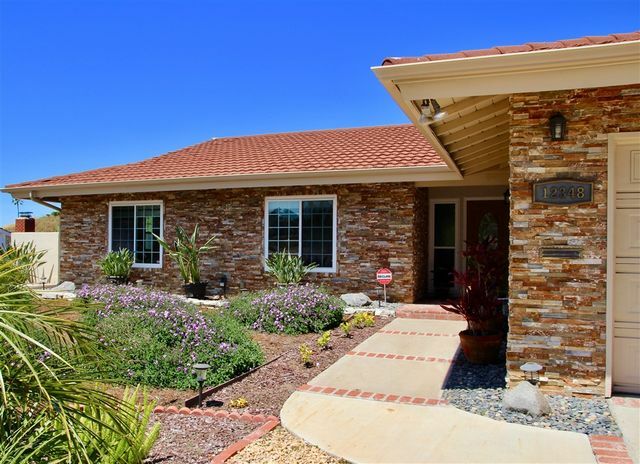 Community offers resort living with multiple pools, club house, tennis courts & play grounds. 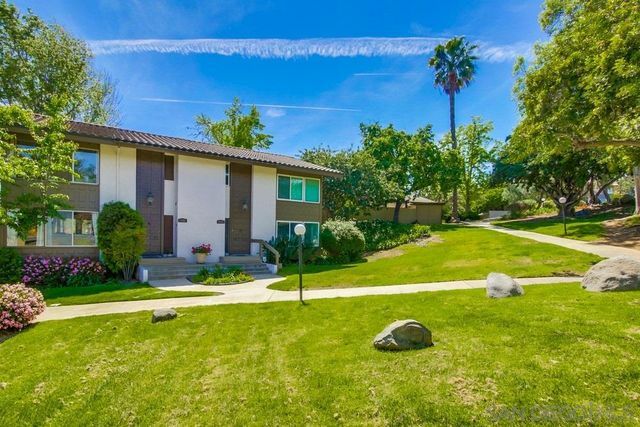 Just minutes to I-15 & shopping. Award winning Poway Schools.